Police had some fun New Year's Eve playing to a traditional stereotype. "Police said the truck driver noticed smoke billowing from the rear of the truck", according to WLEX. Nobody was hurt in the blaze, but a truckload of doughnuts was lost. 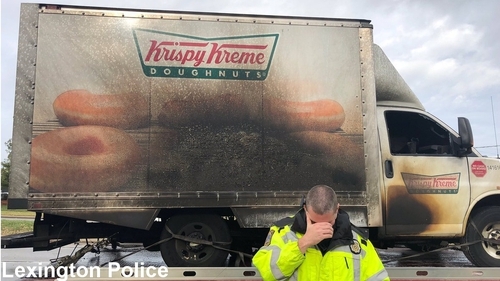 In this December 31, 2019 photo, an officer with the Lexington, Kentucky Police Department poses in front a fire damaged Krispy Kreme doughnut delivery truck. 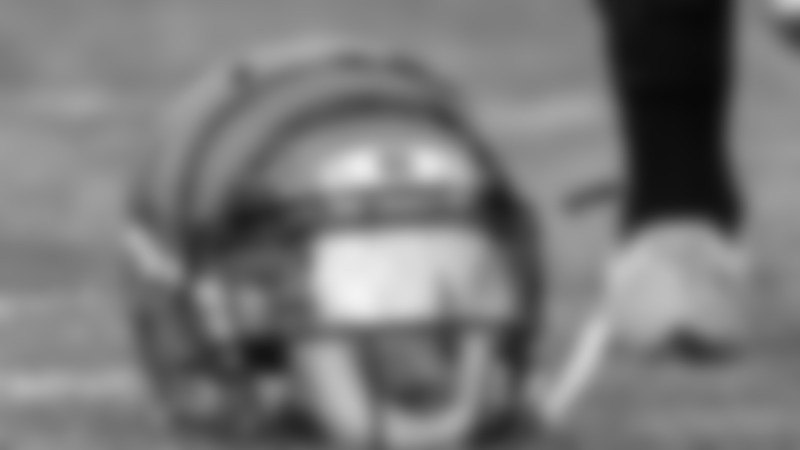 Two pictures show officers gripping their heads and looking down in dismay, while a third photo shows an officer with a big frown and the charred truck behind him. Across the nation, from Colorado to Chicago, officers were quick to respond with messages of support. Police forces and sympathisers around the U.S. were quick to offer condolences to their fellow officers in Lexington. "We donut know what else to say". "In this line of work", one wrote, "some things can't be unseen". 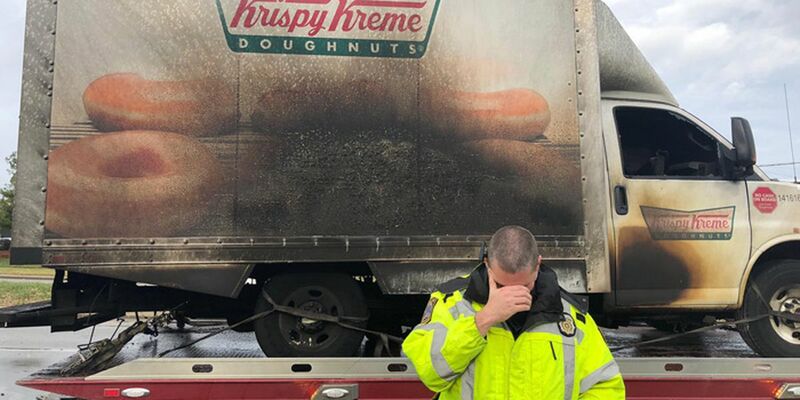 Others noted that the doughnuts were really "krispy" after the box truck fire.